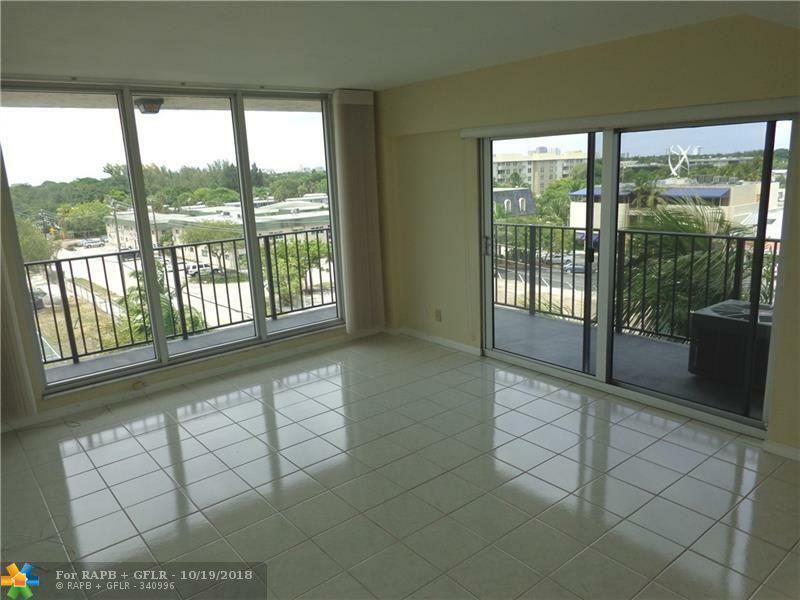 SHARP NE CORNER APT WITH BEAUTIFUL VIEWS OF FT. LAUDERDALE SKYLINE. APT IS IN VERY GOOD CONDITION. 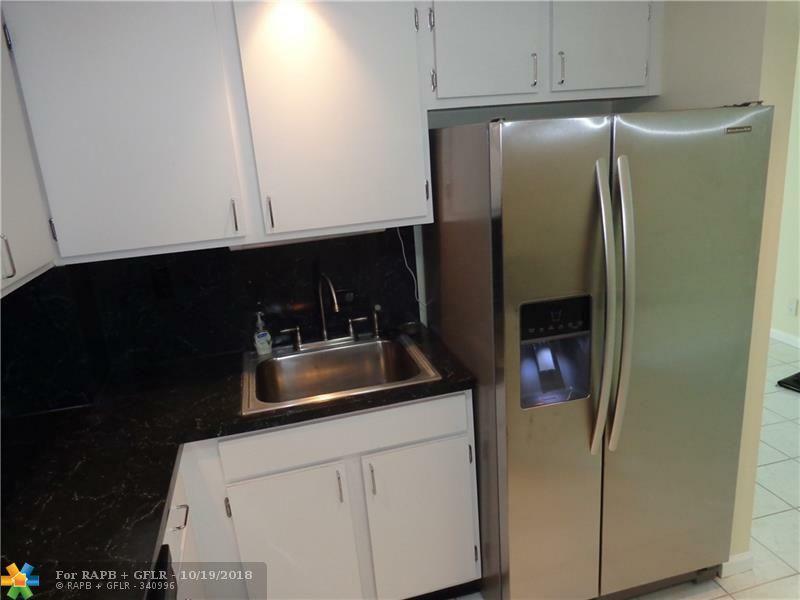 IMPACT WINDOWS, UPDATED BATHROOMS AND STAINLESS APPLIANCES. CERAMIC TILE THROUGHOUT MAIN LIVING AREAS AND CARPET IN BEDROOMS. CUSTOM WINDOW TREATMENTS AND CLOSETS. WRAPAROUND BALCONY. GARAGE PARKING & EXTERIOR STORAGE. GREAT AMENITIES INCLUDE HEATED POOL, GYM, TENNIS & SAUNAS. 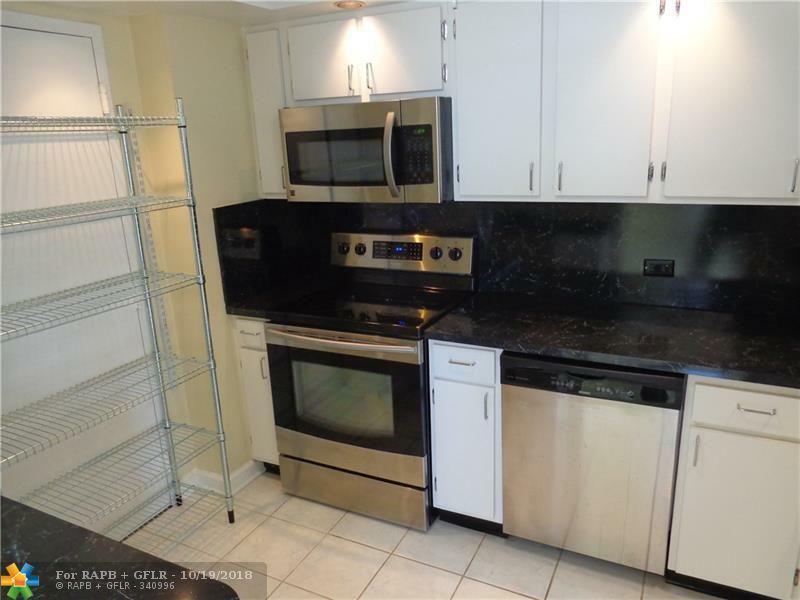 SUPER SE 17TH LOCATION IS CLOSE TO BEACH, AIRPORT, DOWNTOWN, SHOPPING, L.A. FITNESS AND NEW QUARTERDECK OPENING SOON! *NOTE: MUST OWN 2 YEARS BEFORE ALLOWED TO RENT. 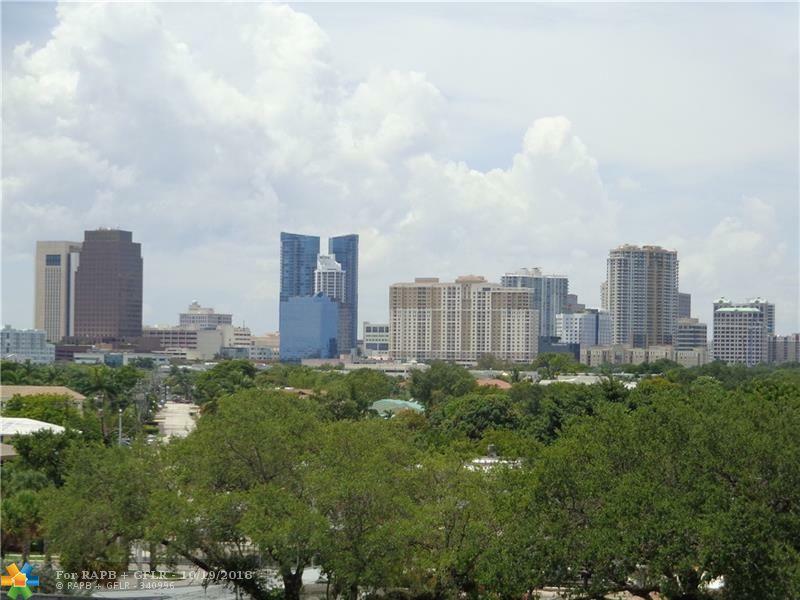 This listing is courtesy of Berkshire Hathaway Fl Realty.